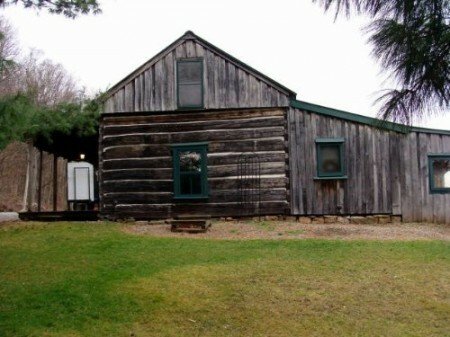 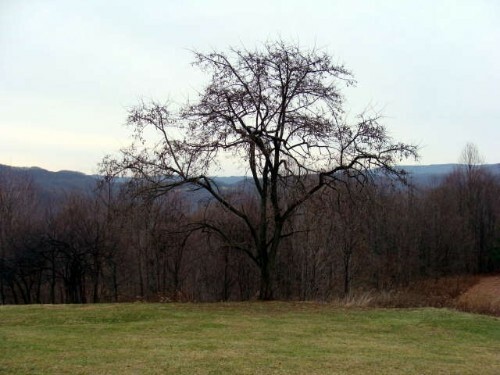 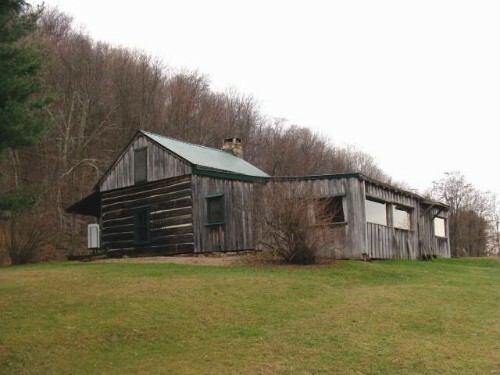 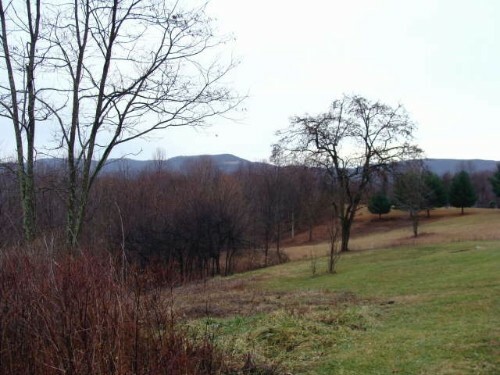 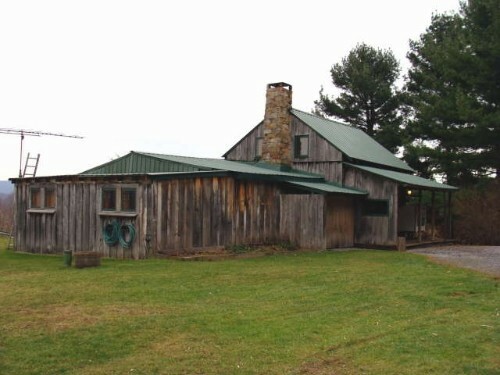 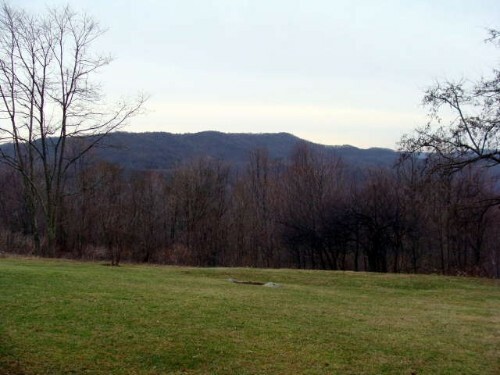 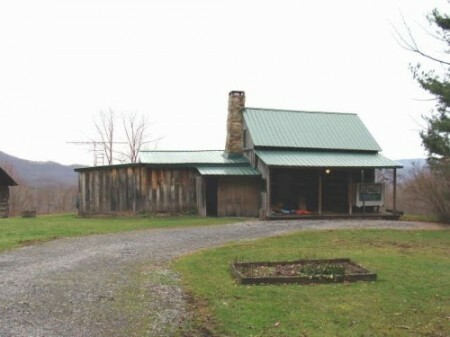 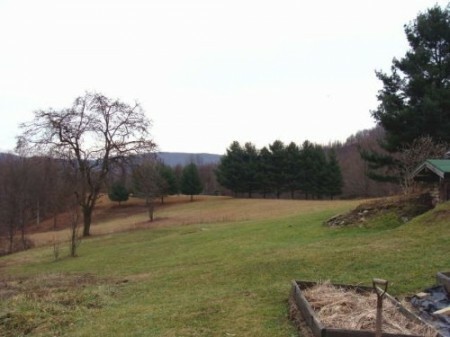 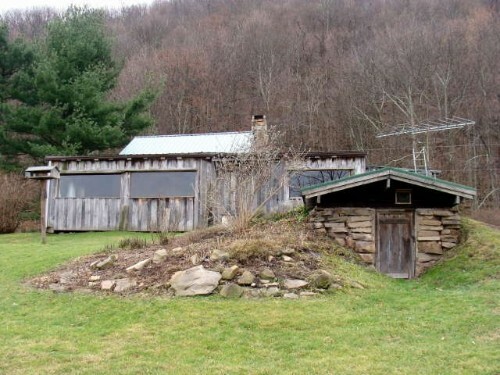 The beautiful Moyer real estate “Bjerggaard” , which is Danish for “Mountain Farm” consisting of 63.638 +/- acres of Wild and Wonderful West Virginia will be offered the modern way at public auction by the United Country Riverbend USA team ON SITE AT THE FARM on Saturday March 28th, 2009 12 noon EST. 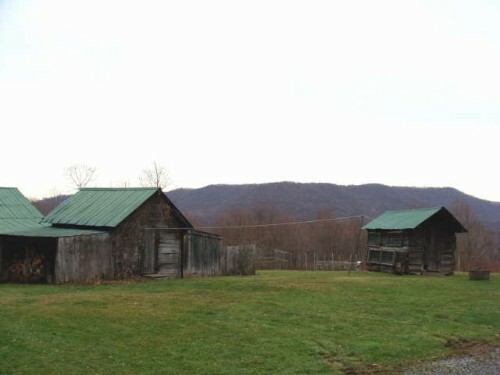 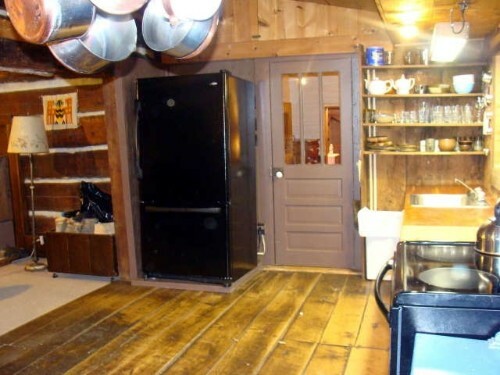 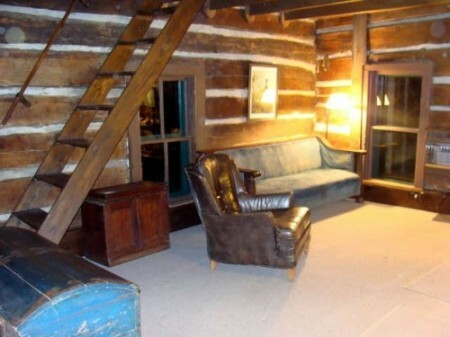 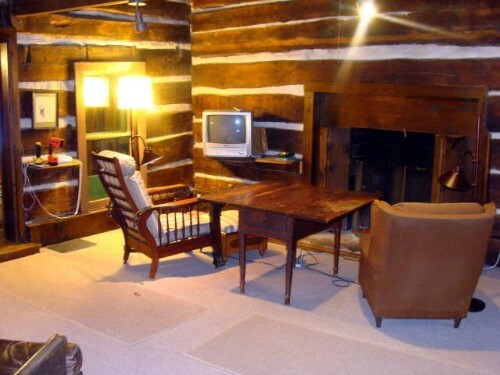 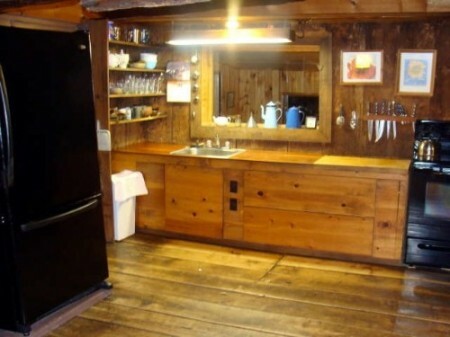 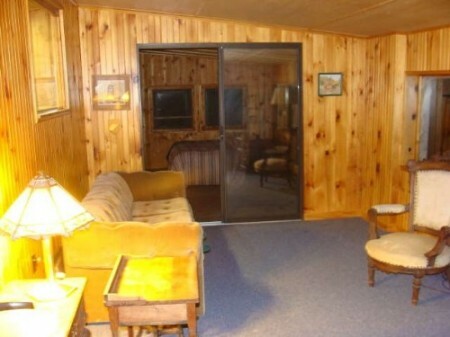 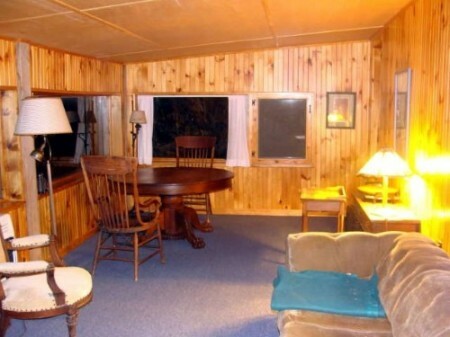 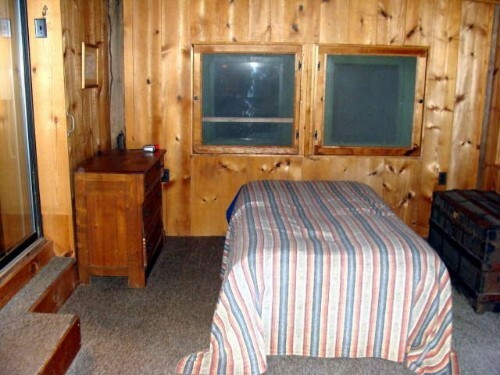 This is a must see mountain retreat farm complete with a comfortable vintage hand hewn log cabin in the country but accessible area served by a county road. 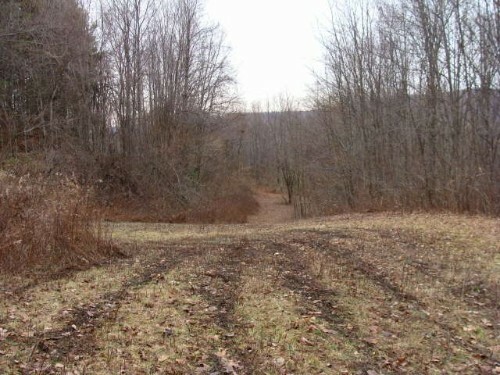 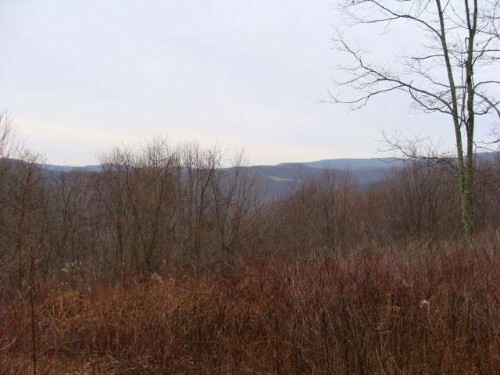 The property is located in Summers County near Hix and Green Sulphur Springs on Ward Bench Road. 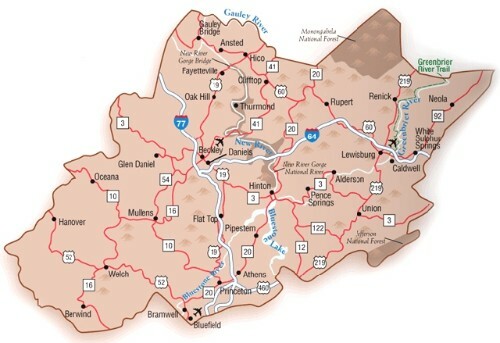 Only approximately 10 mountain miles to I-64 at Sandstone on the historic New River. From this mountain farm you can see clear through to next Thursday. 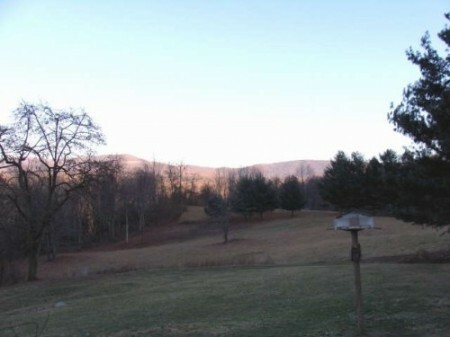 Incredible breathtaking views from the back door. 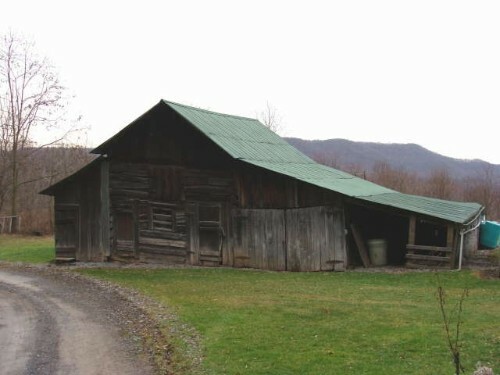 Along with the great setting; numerous good vintage outbuildings, sheds and a cellar make this one of the most interesting properties that we have had the opportunity to offer in a while. Auction Inspection Saturday, February 21st. 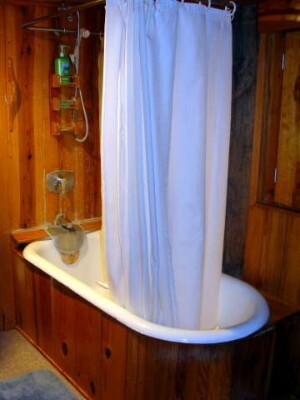 Please call the office to make an appointment.